Corecell Technology planning Indiegogo campaign. 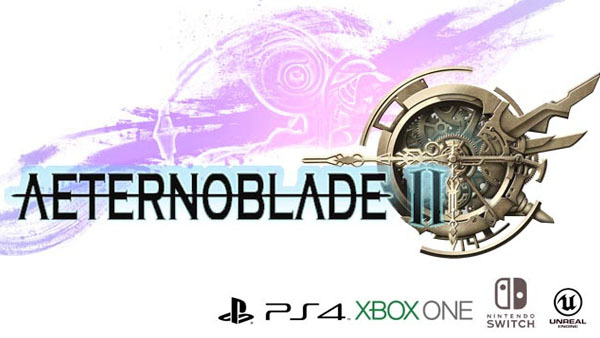 AeternoBlade II, previously announced for 3DS and PS Vita, is now a PlayStation 4, Xbox One, and Switch title, developer Corecell Technology announced. In an e-mail update, Corecell said that the team of artists working on AeternoBlade II resigned a month ago, so the game has to be reworked for a new art direction. In order to make it “a quality game for our fans,” Corecell plans to launch an Indiegogo campaign to fund the game’s development. A launch date for the IndieGoGo campaign was not announced.